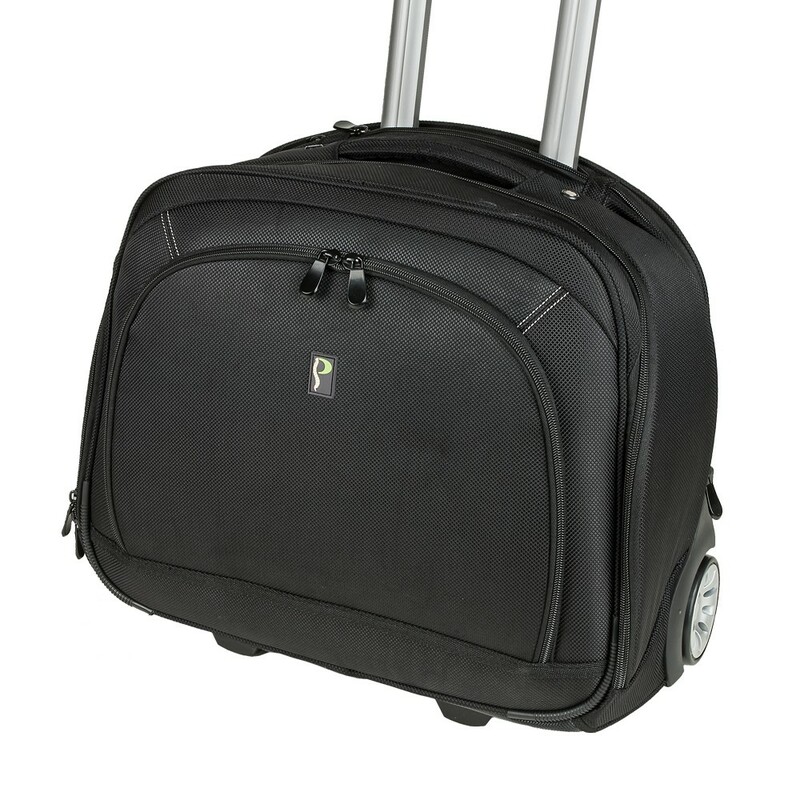 The Posturite Executive Laptop Trolley Case is functional, robust, easy to manoeuvre and extremely hard wearing. With many compartments to fit everything from business cards and pens through to smart phones, tablets and laptops, it is invaluable for anyone working on the move but wanting to reduce the physical strain of being a mobile worker. A strong, stitched webbing strap to the rear of the case can secure the case to larger bags and the extending handle has three height adjustments to cater for users of any height, concealable when not in use. 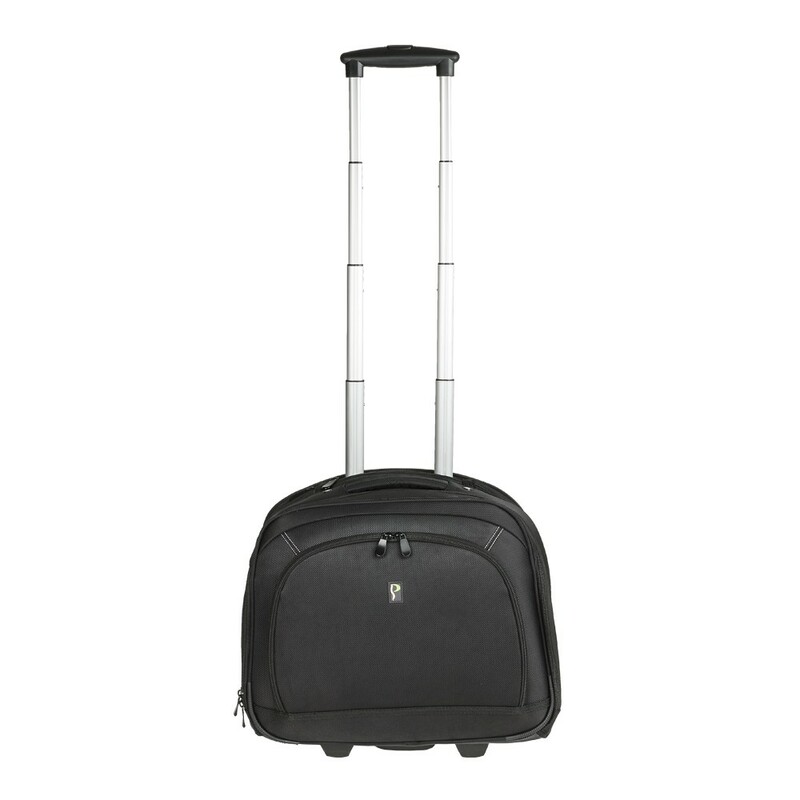 There is a strong, comfortable handle to the top of the case when wheeling is not an option. The dimensions of the bag make it very stable so there’s no risk of the case falling when taking things out or putting things in. 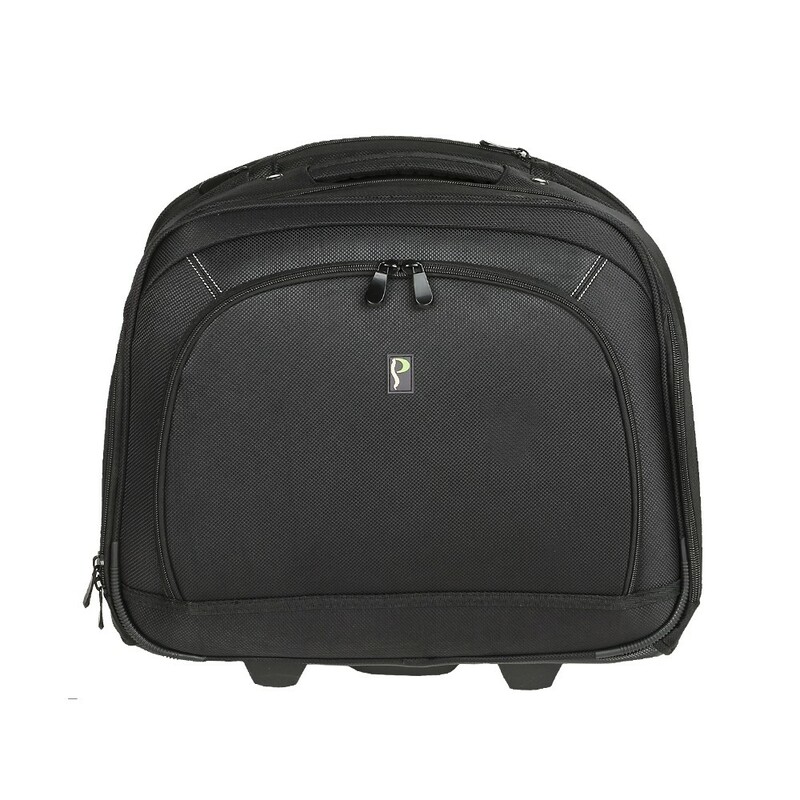 A zipped front compartment caters for all small work items with 3 zipped compartments for secure storage. 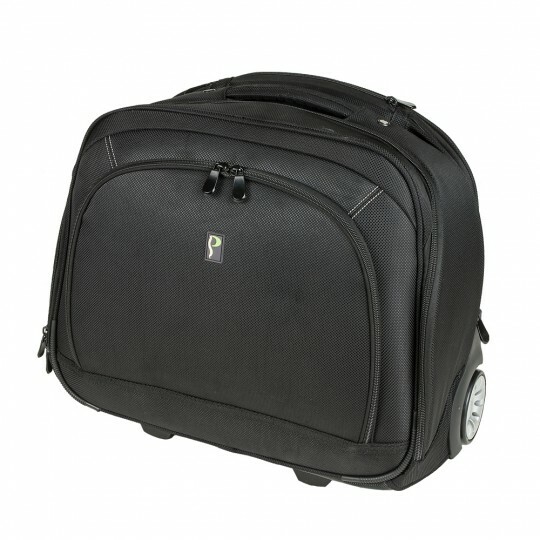 Two soft, velour lined zipped compartments to the rear of the case cater for any delicate items and the main zipped compartment to the centre of the case is perfect for storing paperwork, laptop (up to 17 inches), cables and any other larger work items. 2 long, soft lined, zipped compartments to the rear provide for easy access for more awkward shaped items. Multitude of internal compartments and zipped mesh compartments to allow items to be separated for easy location.